Thank you to all the sponsors and volunteers who supported the 2018 Treasure Valley iCan Shine Bike Camp. Your support of our organization allowed us to bring this camp back to the Treasure Valley once again to develop independent bike riders and give the participants confidence to last a lifetime! 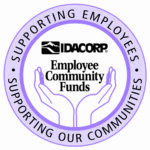 Your dedication and support helped us provide an amazing and unforgettable opportunity for individuals with disabilities to learn a new skill that will help them be more fully included in their community. Together we are promoting awareness and inclusion of ALL individuals. 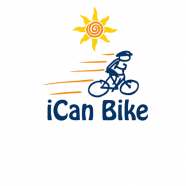 Thank you again for supporting the Treasure Valley Down Syndrome Association and the iCan Shine Bike Camp. We invite you to visit our bike camp Facebook page for photos and videos of the amazing success of the participants: https://www.facebook.com/tvicanbikecamp.